1. 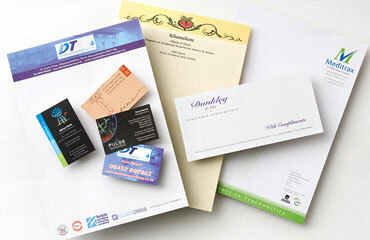 Quality - is one of the top most important factors that you should consider when selecting the best printing services. 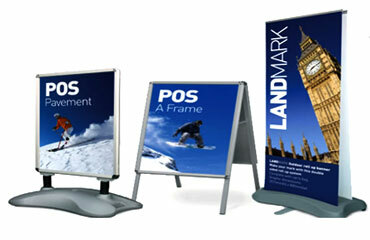 This will measure the capacity of the printed materials to help the company achieve desired results. 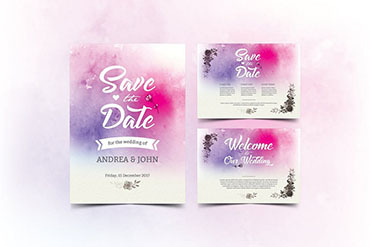 Though you have less financial budget, the quality should remain high since you can find numerous printing companies that offer affordable printing services. 2. Cost - the cost must always be reasonable which means the company will not be put in any compromise. The quality must not suffer if you have limited budget and the company's finances must not be compromised just to have the quality you are aiming for. 3.Capacity of the printing service providers- there are several factors by which you have to measure the ability of the provider to give you desired results. Our staff is always willing to help and advise with practical suggestions and technical solutions. Whatever your requirements, we can help with friendly, professional advice. Like other services industries have become a major industry today. lookatmeprint.com is a leading printing service provider in Dubai and Sharjah, UAE. The major printing services offered at lookatmeprint.com are Offset Printing, Flexographic Printing, Security Printing, Digital Printing, Screen printing etc.Lookatmeprint offer best through innovation, development and technology, to ensure highest standards of prints, faster turnaround times, sharper pricing and a service that's worth talking about. 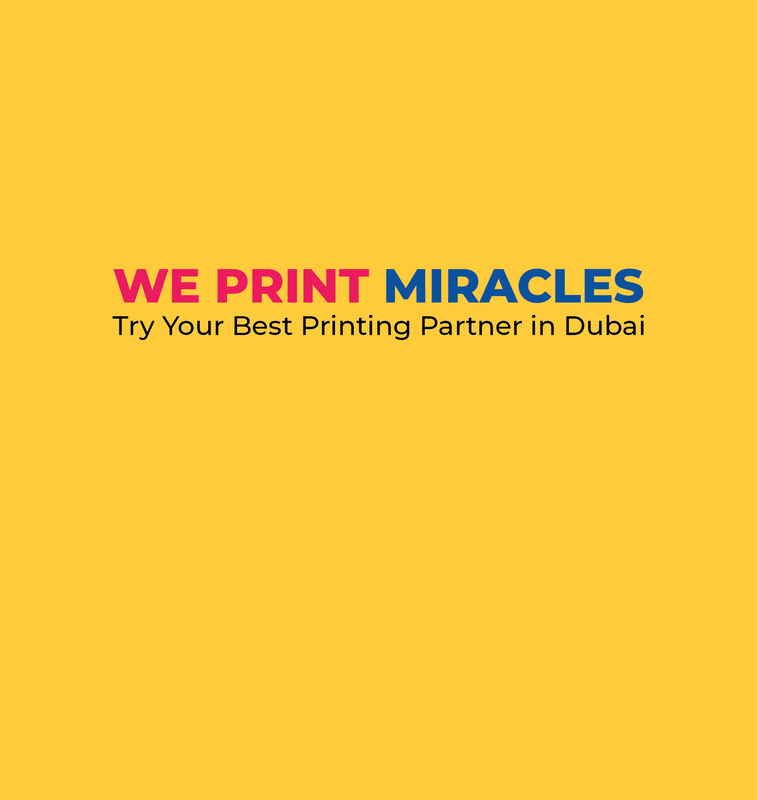 We are the leading and fully-fledged printing company in Dubai saddled with the responsibility of offering the best printing press service in Dubai and its environs. 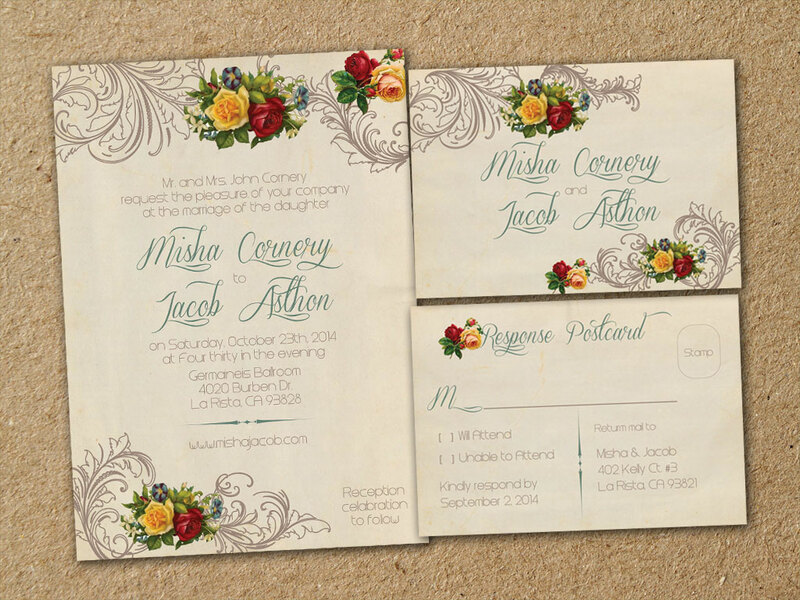 In short, our brand offers next generation printing press services. 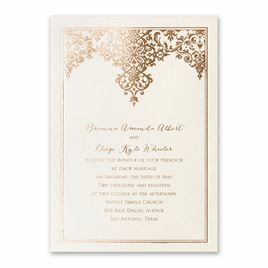 Are you planning to design or hire a printing press company in Dubai for your next project? If yes, LookAtMePrint is your best when looking for printing companies in Dubai. We have a team of professional, trained and experienced designers and technicians that will help you achieve your desired result. Your project goes through the right process in our internal team before they are sent out to our clients. 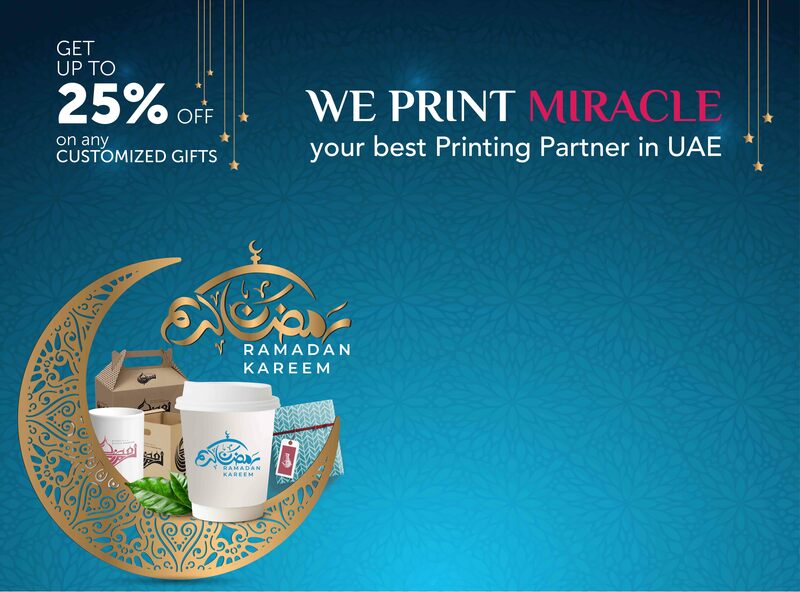 We remain one of the best printing companies in the UAE because we ensure our printing follows the quality check and Quality assurance team before we dispatch them.We make use of the proven printing press method that suits the modern and digital world to give a professional and aesthetically pleasing final result. Our production management team is competent and they work hard to retain the heritage and watchword of the brand.LookAtMePrint is stocked with modern printing press production facilities that bring life to your package. Peace of mind:Working with LookAtMePrint gives peace of mind knowing you will get the best possible output or result for your money. If you value your peace of mind, then hiring the service of a professional printing company in Dubai should be top on your priority list. Saves Time:Time is the most precious resources you have at your fingertip, this is the reason why you need to make effective and efficient use of precious resources. 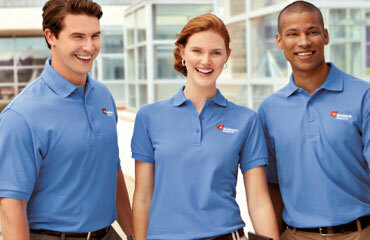 Aside from saving time, you also save the effort of human resources that may handle the bulk printing jobs. 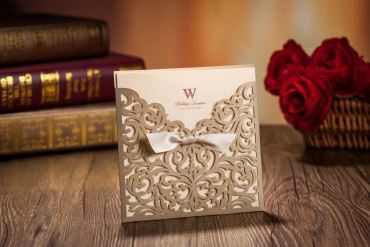 You don’t need to worry about learning how to print and organize the printing jobs; neither do you need to learn about binding and packaging. 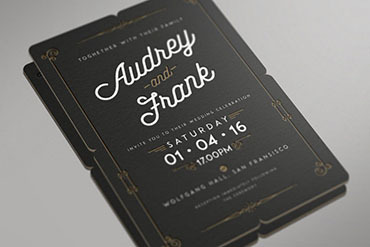 Expert advice and suggestions:LookAtMePrint have professionals that offer experts’ advice on choosing the best design that for your purpose. They also help you iron out the mistakes you might have made during the design phase to achieve the possible best. We provide experience & high level printing worksolution for you!! 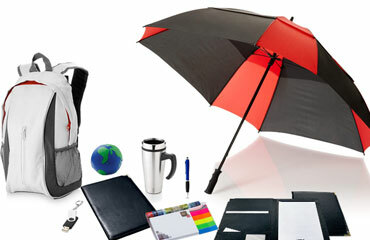 LookAtMePrint is a printing and gift Supply Company managed by the al anas adv. gift supply which started operations in 2004 in UAE since its inception, Lookatme print has expanded his horizon beyond the middle east and to other continents like Africa and Europe. LookatMePrint is one of the most trusted and largest printing companies in Dubai with branches in several locations with a consistent standard of quality on printing products. 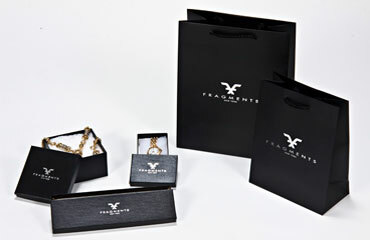 At LookAtMePrint, our goal is tobedazzle, amaze and satisfy our clients, business customers and end-users with our top-qualityprinted productsand excellent delivery. 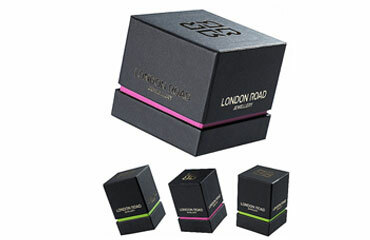 Our wide-range of products will leavea long lasting impression with a steady, unvaryingcan’t-miss-it look. Be it a special event, promotional purposes or corporate, we give you an ultimate experience with our products to fit your budget and style.